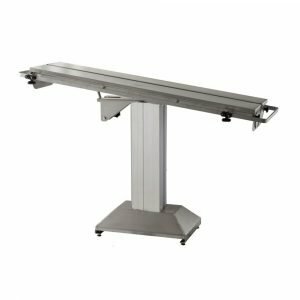 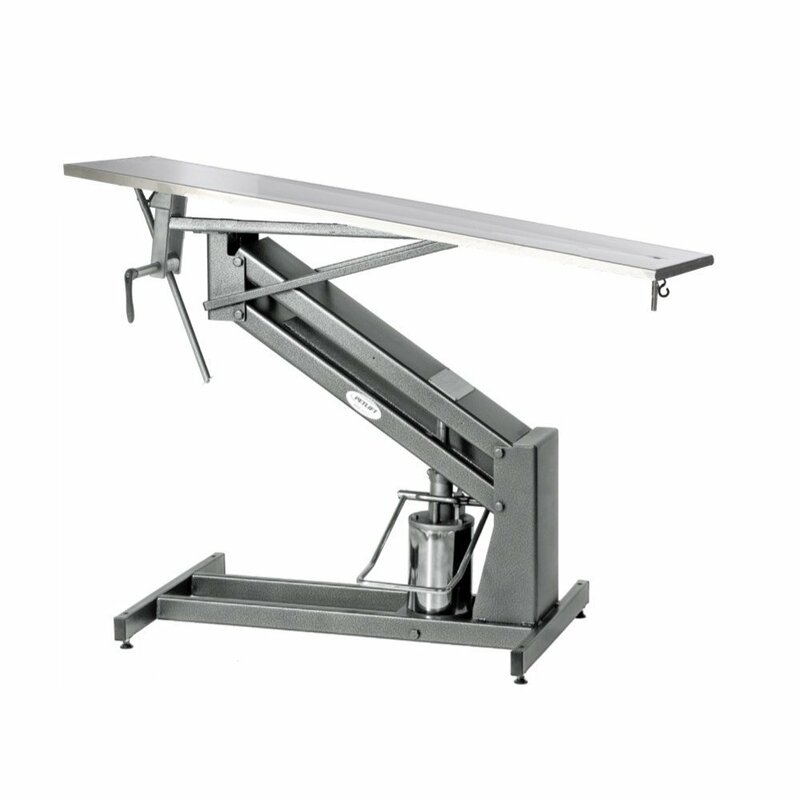 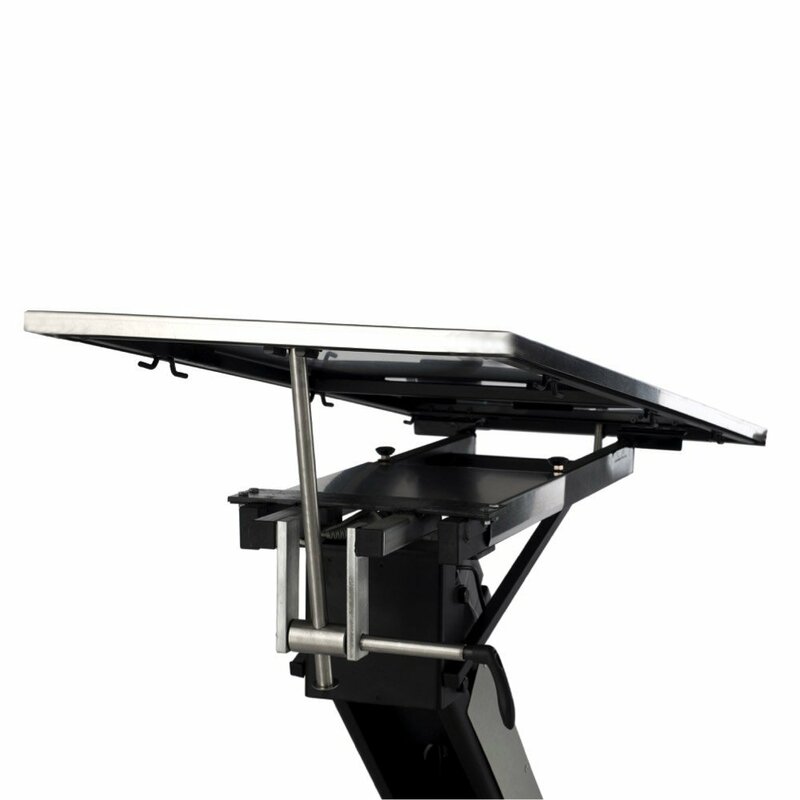 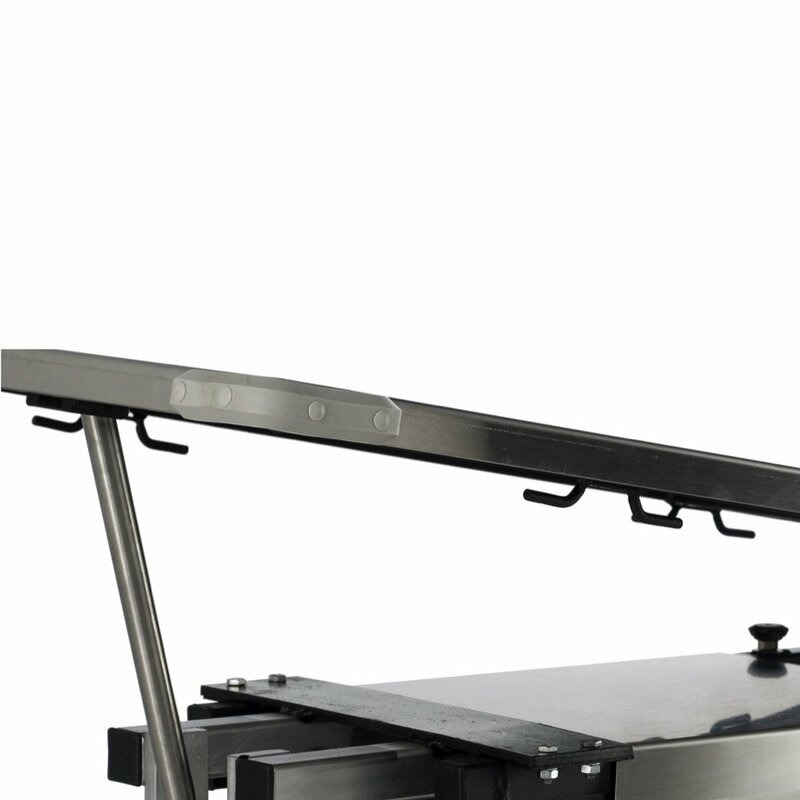 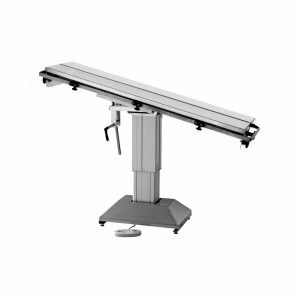 This Hydraulic Surgery Table has the same sleek slimline look as our electric surgery model at an economy price. 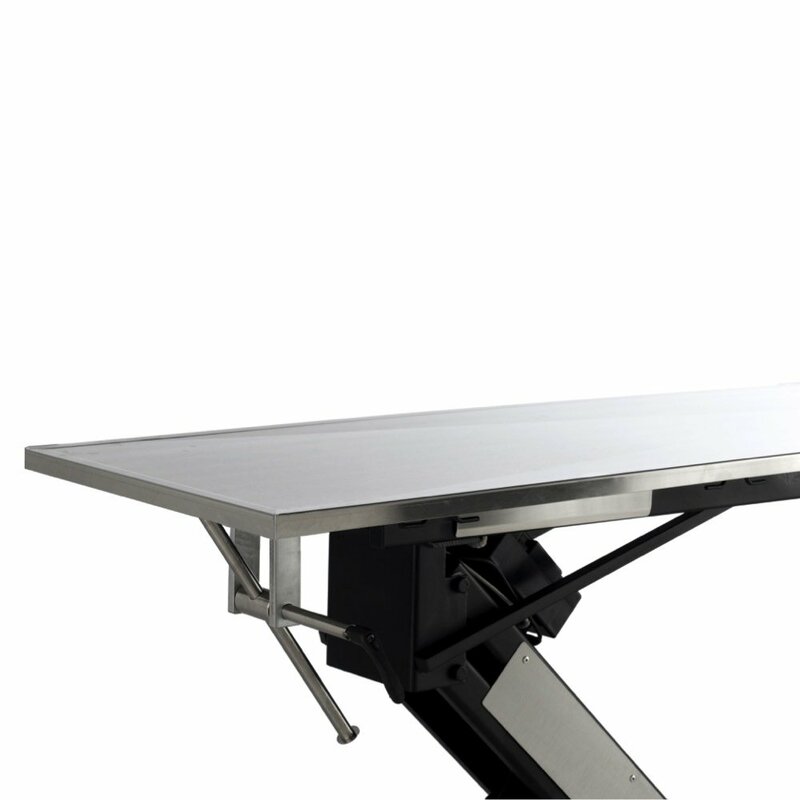 This table is outfitted with features to provide complete surgery functions. 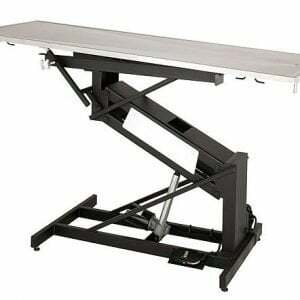 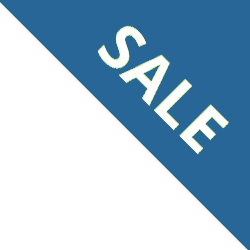 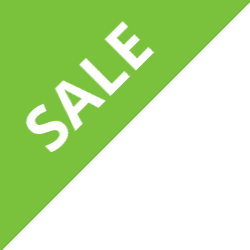 It is equipped with a powerful no-maintenance, hydraulic lift system that will stand the test of time.